August is a great time to enjoy the pleasure of creating your very own garden container. 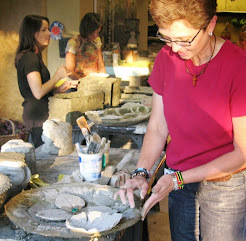 Why not learn to make hypertufa? Mixing, molding and sculpting with hypertufa (“tufa”) means getting your hands into a blend of water, cement, sand and recycled paper and crafting a garden container or other piece of art for your garden with a theme you choose. It’s functional, beautiful and fun ... and your options are just about endless. 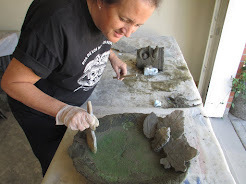 which you will learn how to make in our August studio. 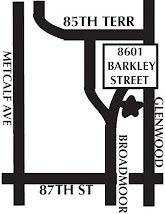 The workshop is a consecutive Saturday and Sunday , August 19 and 20 here at our studio. 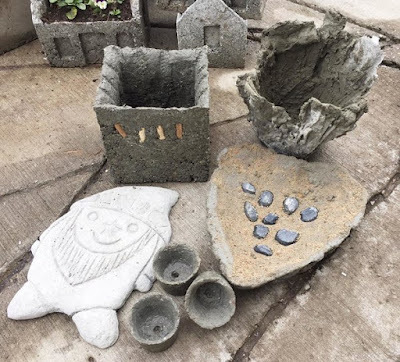 Participants will take home four to five finished projects, including a garden container, a stepping stone, a draped concrete container, small herb pots and a cast leaf water basin- quite a deal for one studio! 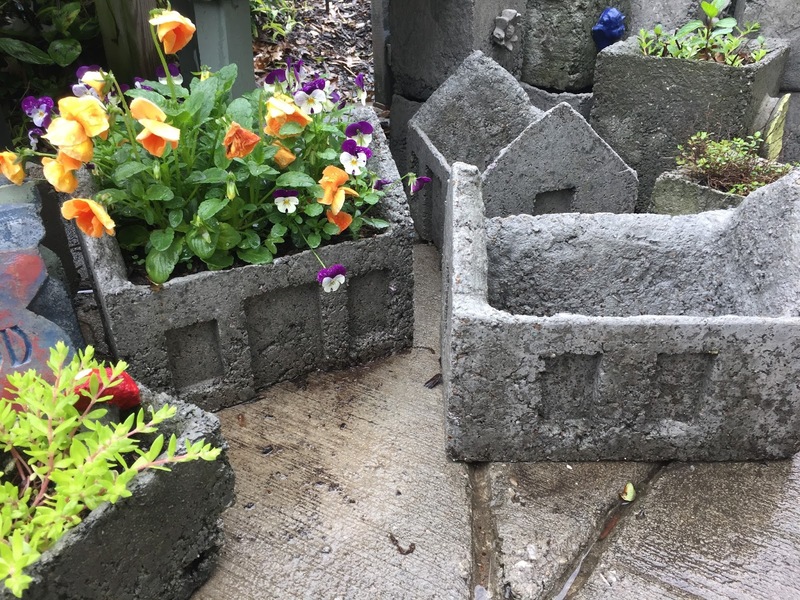 Hypertufa garden containers allow all KC gardeners to dream big and take action while waiting for spring’s arrival. 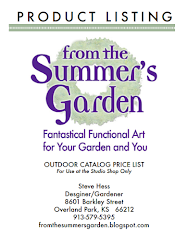 From the Summer’s Garden in Kansas City is your resource, offering workshops throughout the year and legendary Spring Sale events every weekend in May and our holdiay Sale ihn November. 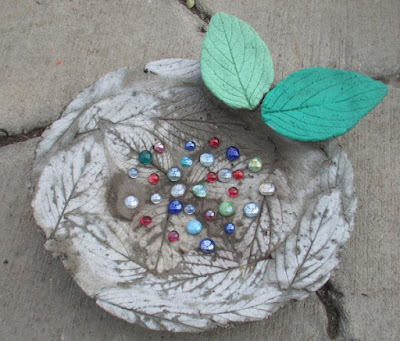 Start mixing, molding and creating for your garden today! Visit: peaceinmygarden.com for more info and to enroll. Join us!